Have you heard about CBD? It’s short for Cannabidiol – a non-intoxicating molecule found in the hemp plant, and it works with your body’s Endocannabinoid system to achieve homeostasis. CBD has been known to reduce inflammation, decrease stress, improve athletic performance and recovery, aid in sleep, support cell detoxification, regulate immunity, and improve overall wellbeing. 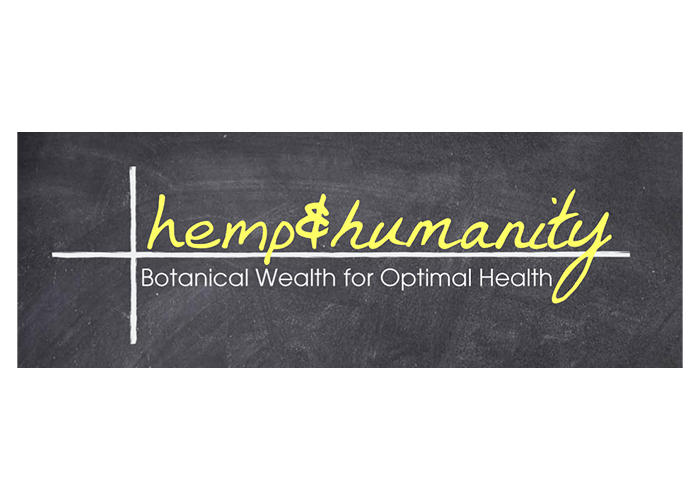 hemp & humanity is your source for CBD-infused products. We have spent years researching and curating the highest quality goods that meet our strict standards. All our products are paleo-friendly, non-GMO, organically grown and cultivated, CO2-extracted, free of metals and toxins, and third-party tested for label accuracy as well as contaminants. We carefully select the highest potency formulations available, in a variety of delivery methods and price points to meet your needs.